Beautiful environments adorned with art are healthy!! Providing you with more happiness and contentment within your home. Well it’s true by several measures the however I will expand upon. With property prices as they are, homes become one of our most expensive cash outlays in life. However when you purchase your castle, the picture is incomplete. Personality and soul needs to be injected into the interiors. Art is one of those most important compliments to humanise one’s home. Colour and energy to the walls and living spaces of your home; note 2d and 3d artworks should be incorporated. A happy and peaceful environment adding to your wellbeing and all those who occupy the house. It maybe a family or householders all sharing and living with favoured possession, providing a satisfying lifestyle. Art can be a store of wealth, should one intend to invest. Also another avenue to diversify ones investments. With a valuable house asset it is appropriate to enhance and beautify the home, hence the explosion of house improvement and decorator magazines. They seek to bring to us the latest trends in interiors, ‘what is hot’ and fashions that you should explore in your home! 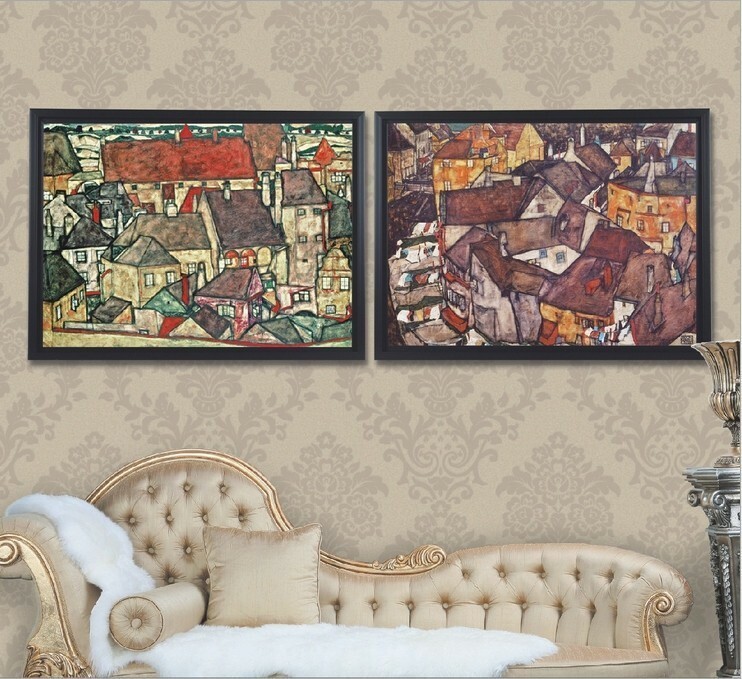 Art can be the final signature for your home! Providing individuality and expression and pleasure! Art is transportable, if you move so can it! Your most loved possessions can be shipped to your next home. The pleasure art gives can sometimes not be qualified. It can be a friend, confidant, exude enjoyment and can be loved. Not many things in our life fulfill those characteristics. Art can enhance the architecture of your home, no matter what the design. Art is an adornment providing interior improvement! Art speaks? It is amazing how art communicates across all nationalities, races and may become a bridge as a conversation starter. After all art is a subject and just about everyone has an opinion! 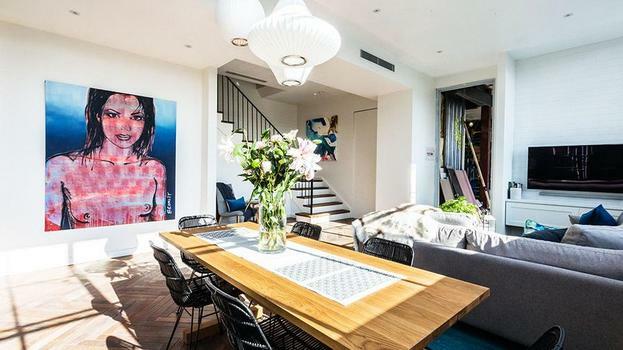 So if you want to understand what’s important in preparing your home to receive art, to qualify the priority areas for its location and or understand the numerous options for art selection… please contact me by email OR call 0418 492259. ← The Storm – A thank you and who and what was affected!